Rides not included in admission price. The summer performance season includes seven exciting shows each and every day, rain or shine, as well as eight National Historic Landmark Buildings filled with colorful exhibits and attractions. It’s a Summer of Love under the Big Top, with this year’s live ’60s-themed circus, featuring: tigers, elephants, dogs, amazing aerialists, jugglers, acrobats, live music and enjoyable clowns. Watch with amazement as they bring the magic of the circus to life! Make memories with your family and friends at Circus World – timeless quality and absolutely remarkable! Elephant and carousel rides, unique gifts, tasty food and fabulous circus treats are all available on site at reasonable prices. Visit Circus World Museum Website for schedule and ticket pricing. Dates and hours subject to change. 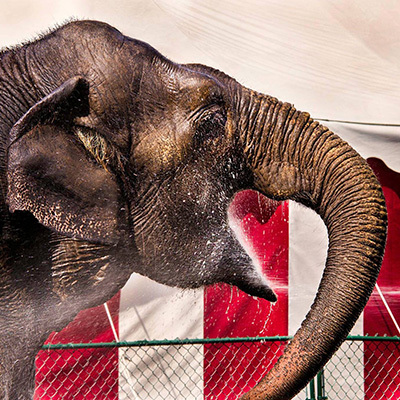 Circus World Passport To Savings ticket only available for Summer Performance Season.